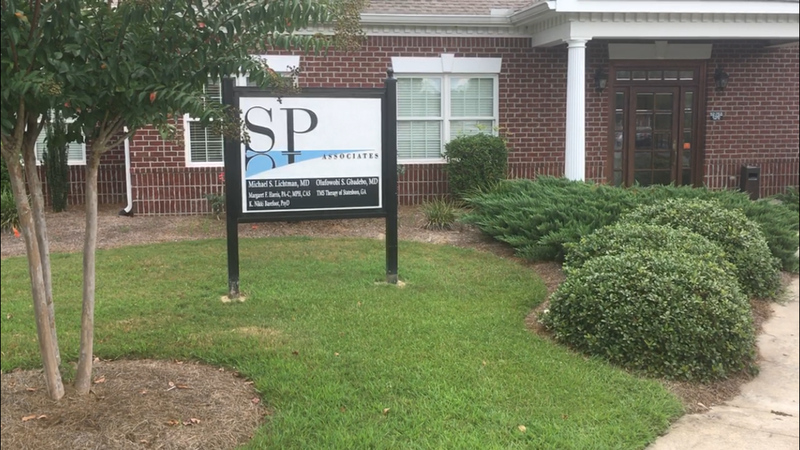 Welcome to Mindfulness Based Stress Reduction (MBSR) at Statesboro Psychiatric Associates (SPA)! Please take a moment to familiarize yourself with the process. - Upon Arrival at SPA, you will fill out paperwork in the lobby, pay your $10 co-pay, then Head Upstairs. ​- You will Get Settled in the meditation room then Sit Comfortably. - We will lock the lobby door promptly at 5:55 pm and the session will begin at 6:00 pm. - If, for some reason, during the meditation, you need to move, adjust or get up, you are free to do so at any time. Simply maintain Noble Silence as you move or exit the room. - At 6:40 pm, we will signal the end of the practice using a variety of Bells & Bowls. After wiggling our fingers and toes to awaken the body, we will bring our hands to prayer position at heart-center, and respectfully end the practice by saying Namaste: the light in me sees the light in you. Then we will slowly rise and Pack Up our belongings before going home at 6:45 pm. We will also encourage you to download Insight Timer to continue your practice on your own.